"I didn't have a job or any prospects really. I gave up in a way. Without the course I don't know what I would be doing now, I certainly wouldn't be doing this." Nathan Norris was a chef in Northern Ireland but gave up that job two-and-a-half years ago to come to England. It was a difficult start to life in his new country for Nathan. "When I came here I was unemployed, I didn't really know what I wanted to do." While looking for work, Nathan found out about Premier League Works, which is delivered with the Professional Footballers' Association and the Prince's Trust and supports young people to find a root into education, training or employment. 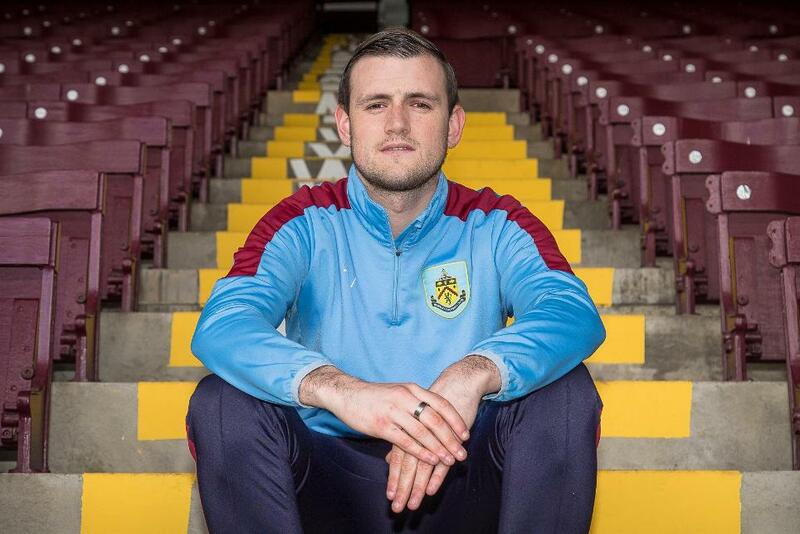 Nathan joined the PL Works scheme run by Burnley FC in the Community and he has not looked back. "I thought, 'Well, I'm not doing anything so let's see what it is like.' I never really thought about doing sport, so I went for it and it's probably the best thing I have ever done. "The course helps with CVs, interview techniques, team building and confidence building. "When I joined I did not have a lot of confidence, I was very quiet. I never really mixed with other people, I was shy really, and it was good for me to start talking to other people. "I completed the 12-week programme, doing things that I've not really done before, and I did about 200 hours of voluntary work with the club. I got my badges and started working a couple of hours a week. "I now am up to full-time, working five or six days a week, doing a bit of everything. It's fantastic." And as of this month, Nathan will be working on the PL Works initiative, mentoring young people coming through the programme. "Without the course I don't know what I would be doing now. I certainly wouldn't be doing this." "It's good for the other participants. I was sitting in their position two years ago and now they are listening to me tell my story. "I love the job. 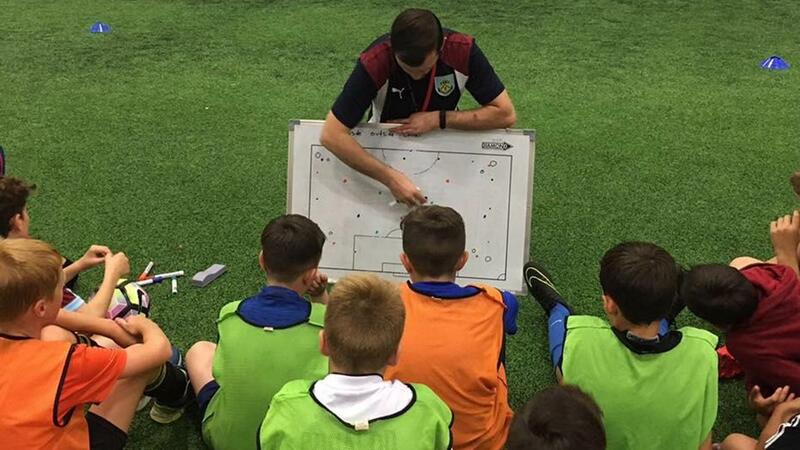 I am a big Burnley supporter, always loved sport, but to coach it, especially on the disability projects that we do, to see the smiles on their faces is just fantastic. "I didn't have a job or any prospects really. I gave up in a way. Without the course I don't know what I would be doing now. I certainly wouldn't be doing this. "To me, PL Works means everything. It changed my life and I have seen people who have come through and they have found employment straight away and they would say the same thing." Nathan told his story this week at the "Love Football Zone" at the Soccerex Global Convention in Manchester, as the Premier League showcased their work in communities at home and abroad to the wider football industry. The event heard from participants from numerous Premier League programmes, such as PL Kicks, Premier League Girls Football, Premier Skills, PL Works and Premier League Enterprise, who described how the initiatives had made a difference to their lives.